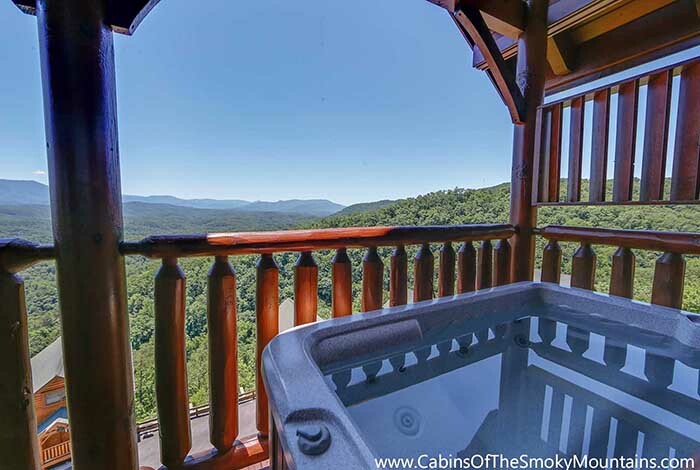 Are you looking for the best view in the Smokies? 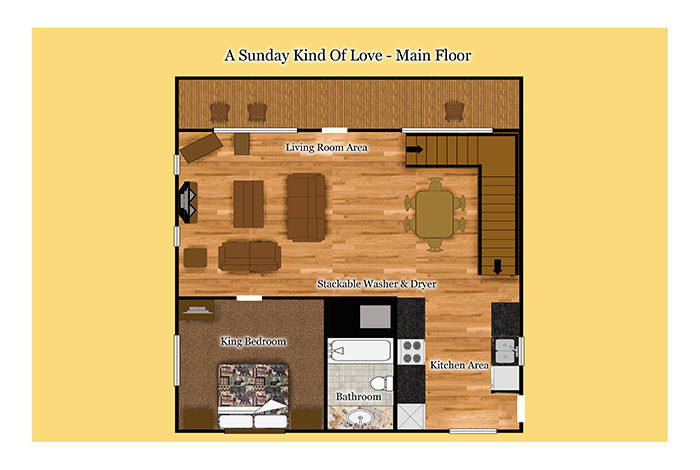 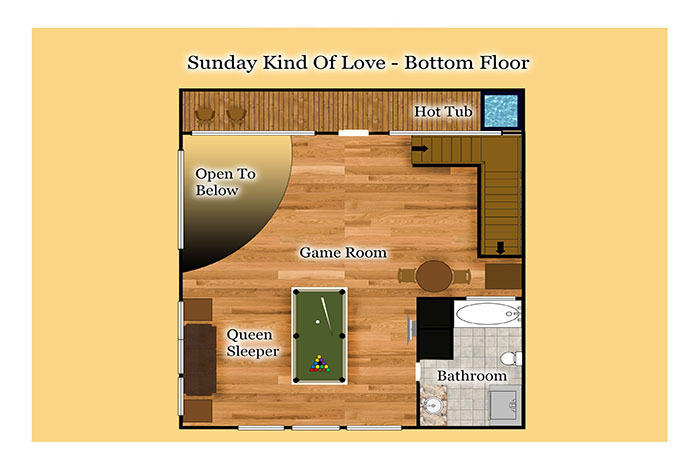 Then A Sunday Kind of Love is the cabin for you. 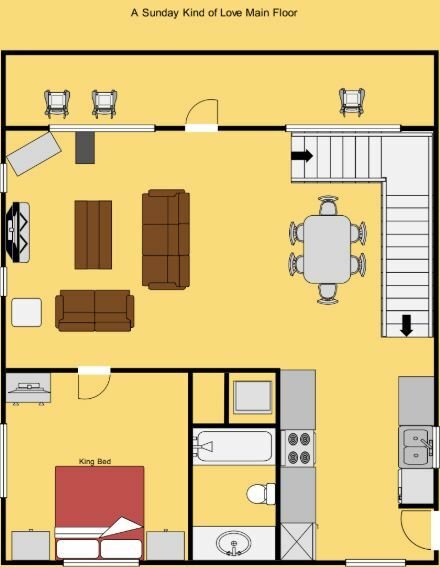 This 1 bedroom is also pet friendly so those furry family member are also welcome. 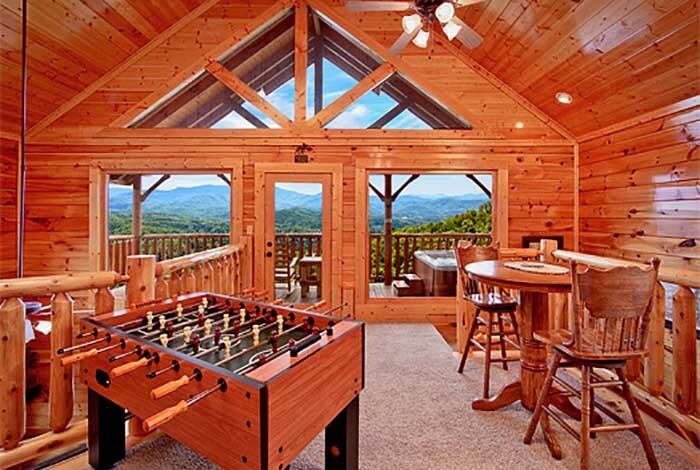 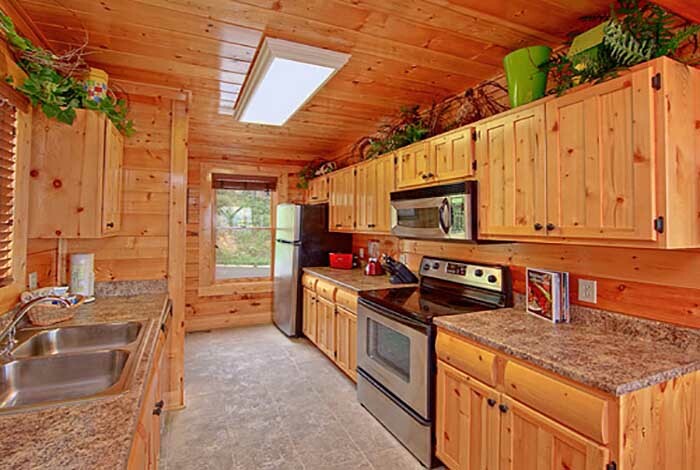 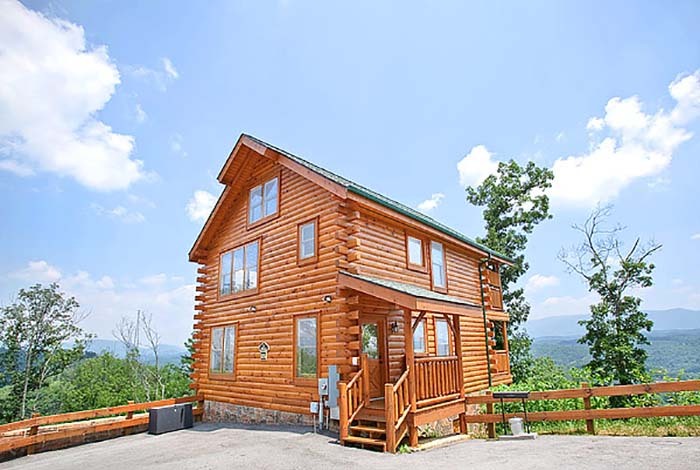 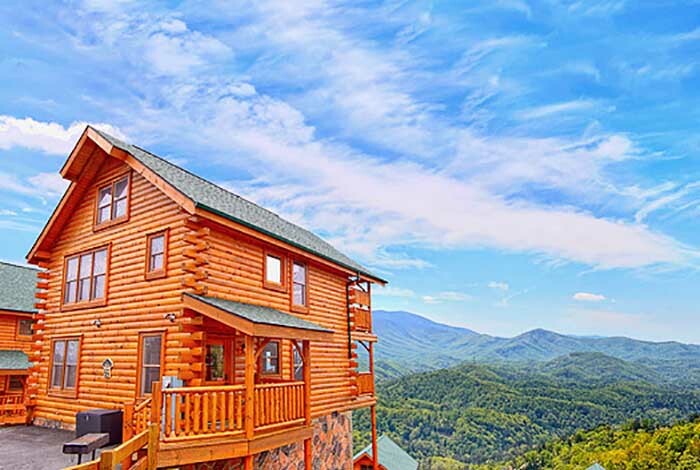 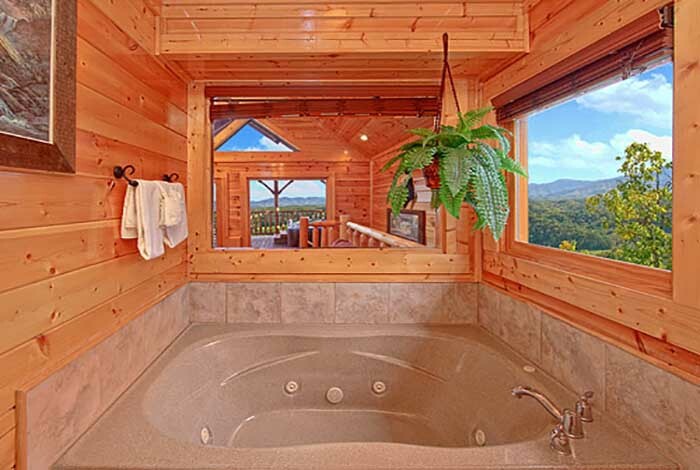 You can enjoy the panoramic view all the way to Mt Leconte while relaxing in your hot tub. 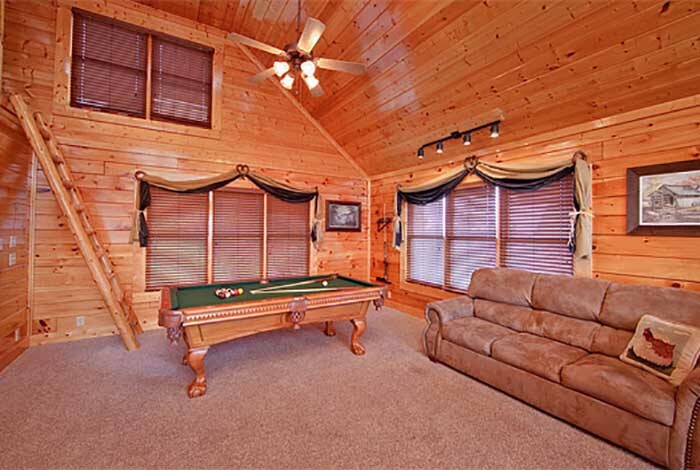 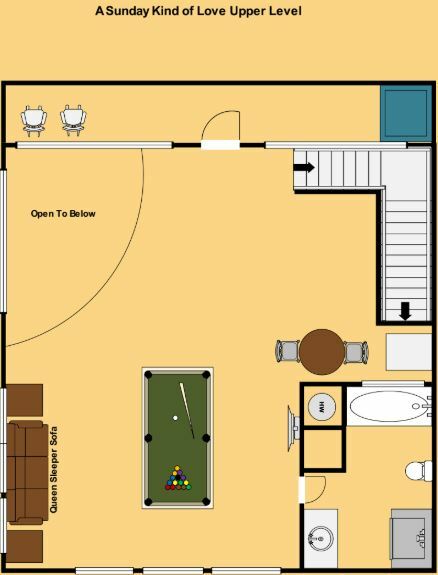 The amenities on the inside are also amazing so enjoy a game of pool or the XBOX 360. 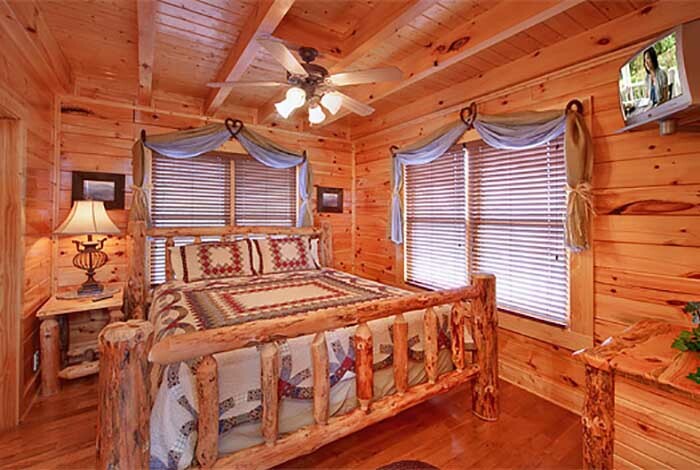 This rental cabin is not far away from Dollywood, Dixie Stampede, and the Aquarium. 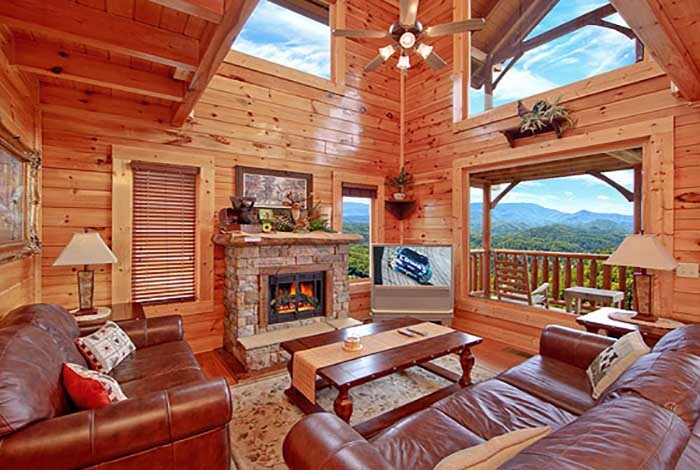 A Sunday Kind of Love is the premier choice for a great getaway to the Smokies.